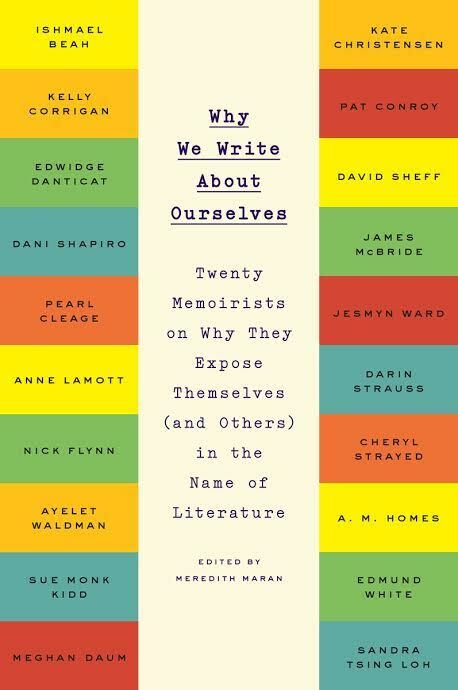 In this follow-up to the acclaimed writers’ handbook Why We Write, successful memoirists disclose the joys and tribulations of writing about oneself. Contributors Meghan Daum, AM Homes and Darin Strauss join for a panel discussion. Meghan Daum is the author of four books, most recently the collection of original essays The Unspeakable: And Other Subjects of Discussion, which won the 2015 PEN Center USA Award for creative nonfiction. She is also the editor of the New York Times bestseller Selfish, Shallow & Self-Absorbed: Sixteen Writers on the Decision Not To Have Kids. Her other books include the essay collection My Misspent Youth, the novel The Quality of Life Report, and Life Would Be Perfect If I Lived In That House, a memoir. Since 2005, Meghan has been an opinion columnist atThe Los Angeles Times, covering cultural and political topics. Meghan has written for numerous magazines, including The New Yorker, The New York Times Magazine, The Atlantic, andVogue. She is the recipient of a 2015 Guggenheim Fellowship and is an adjunct associate professor in the M.F.A. Writing Program at Columbia University’s School of the Arts. A.M. Homes is the author of five novels, most recently May We Be Forgiven; two collections of stories; and the memoir The Mistress’s Daughter. Her fiction and essays have been published in the New Yorker, the New York Times, Vanity Fair,Harper’s, Granta, and One Story. She lives in New York City.